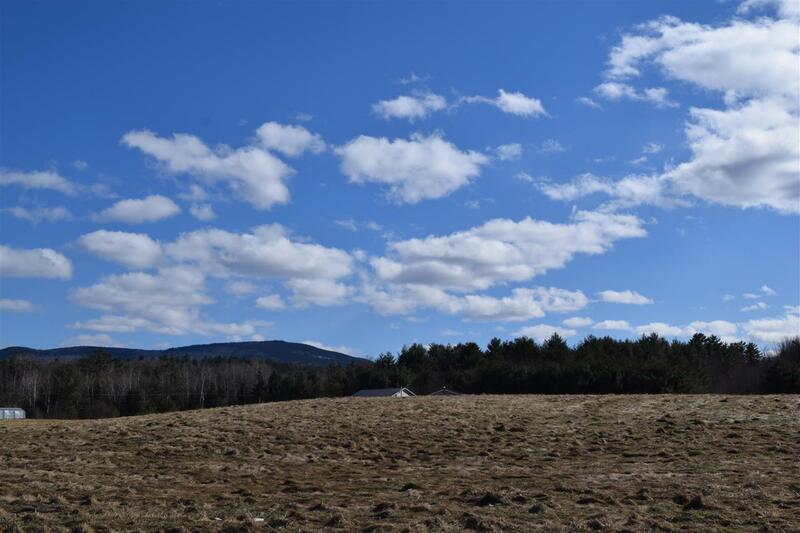 A great spot to build your dream home and take advantage of the amenities that come along with the bonus lot in the Mountain Lakes District that is included with this Goose Lane building lot. The MLD amenities include, private deeded beach rights, tennis courts, out door pool, and club house rights down the road and, without any association dues or higher taxes! What else could you want? This is a nice level and open lot with a few homes nearby. The town water hook up is on the street &apos;for a hook up fee&apos;, as well as electric service. An on site septic system is needed and a 4 bedroom septic design is included. Come and enjoy the beautiful White Mountains region with lots of recreational fun including hiking, biking, fishing, swimming, sight seeing, shooting range, snow mobiling and more! The bonus lot is on Pinnacle Way in Haverhill and will be conveyed via a quit claim deed. The lot on Goose Lane has the included 4 bedroom septic design and town water at the street!